Shares in 21st Century Fox soared on 6 November after reports of the Murdoch family held talks to sell most of the media-entertainment giant to rival Disney, surfaced. Reports in the Wall Street Journal and CNBC television said the discussions over the past few weeks had so far made little progress toward a deal. They added the family-led empire created by mogul Rupert Murdoch had been in discussions to sell Fox’s movie and television studios and leave a media company tightly focused on news and sports. Also on the block would be much of Fox’s international distribution operations and its 39 percent stake in Britain’s Sky, in which Fox has been seeking full control pending regulatory approval. The two companies did not respond to an AFP request for comment. Disney is interested in solidifying its Hollywood and television positions and getting the Fox library of content to bolster its arsenal against Netflix and other rivals. Disney, which owns the ABC television network, ESPN and has major studios in Hollywood, is set to launch its own streaming services aimed at competing against Netflix, Amazon and Hulu. Fox shares leapt 8.9 percent on the news to $26.62 while Disney rose 2.04 percent to finish at $100.65 on Wall Street. The company was formed by the 2013 breakup of Murdoch’s News Corp into two separate firms as part of a plan to “unlock value” for shareholders. 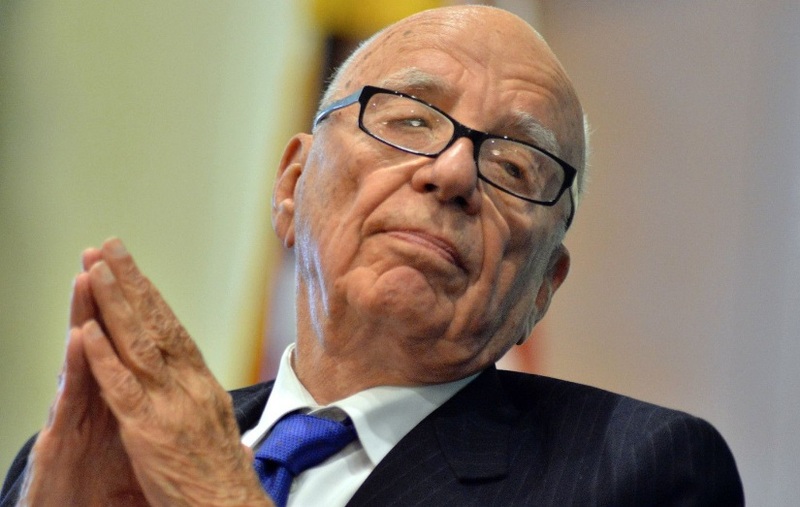 Murdoch, 86, began a gradual withdrawal from both companies in 2013, and now shares the title of chairman with his eldest son Lachlan at both firms.